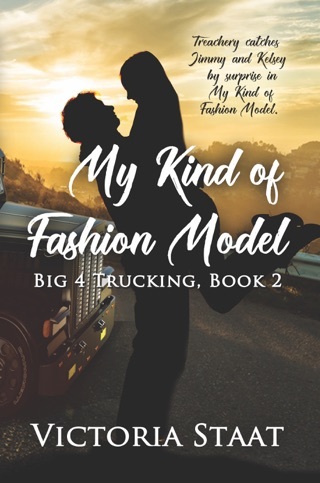 Big 4 Trucking’s long-haul driver and confirmed bachelor, Benet, struggles to find a place to park his truck. Just in time for the engine’s piston to slam into the motor for the last time. He decides to let his truck rest in peace. He’s last resort is to pull into a farmer’s driveway. There he meets the owner of the farm, and she doesn’t look like any farmer he’s ever seen before. 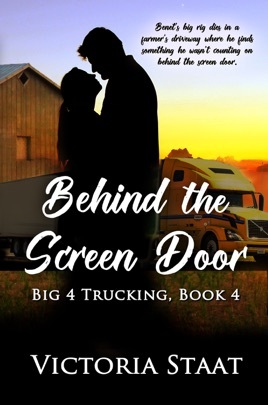 Her hospitality allows him to stay in a worker’s room while he deals with is truck. It’s not long before his feeling for the woman behind the screen door grows. He also finds he’s become attached to her son as well. He ends up helping her with a serious problem. 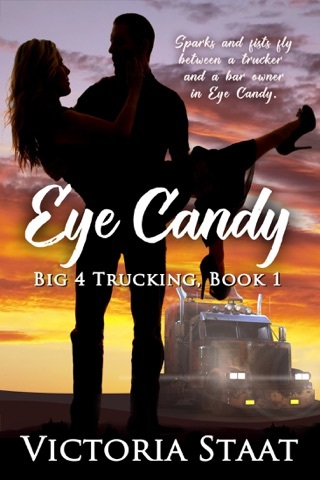 And once he realizes what he wants, his ex-wife shows up to cause trouble. Benet can’t believe that she’s back after eight years. As always, her timing couldn’t be worse.